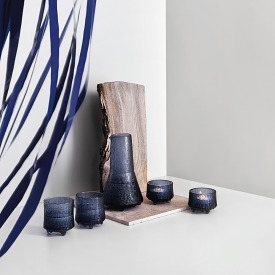 Year 2015 marked 100 years since the birth of Tapio Wirkkala. 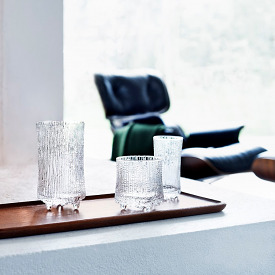 Wirkkala designed a significant proportion of his work for Iittala - the most famous being Ultima Thule. 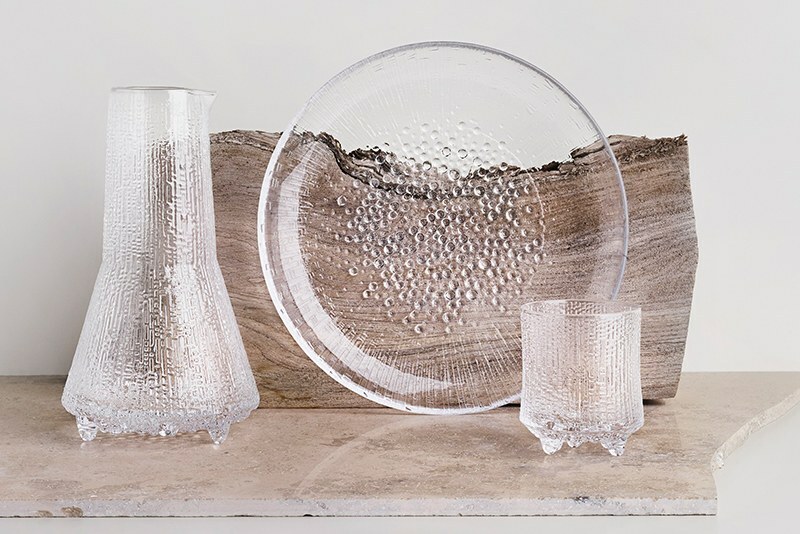 Inspired by the melting ice in Lapland, Wirkkala originally created the surface of Ultima Thule in the 1960s after carving into a graphic mould. 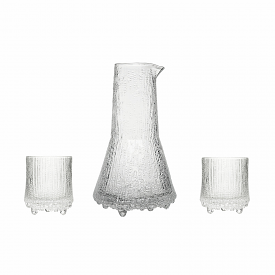 An exclusive design reflecting the thousands of hours spent perfecting the glass-blowing technique required to produce the effect. 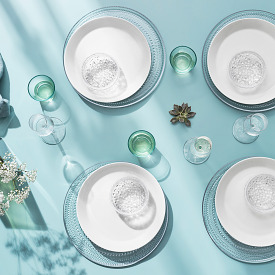 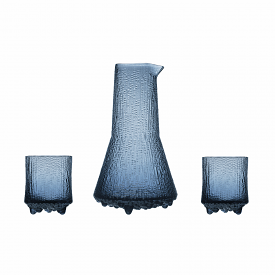 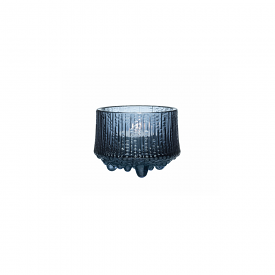 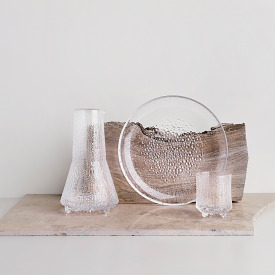 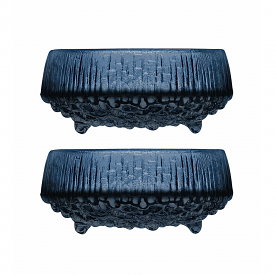 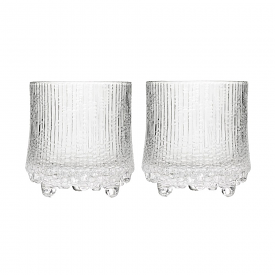 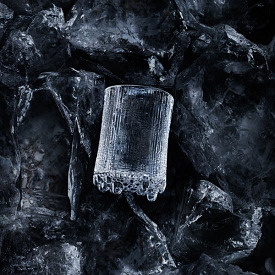 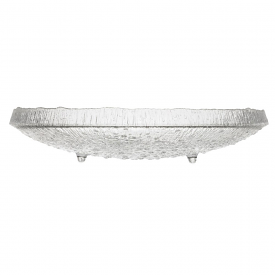 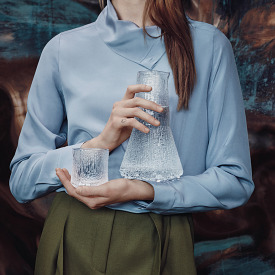 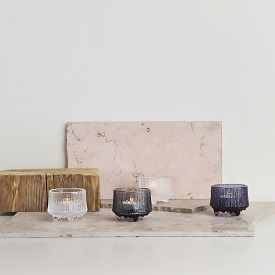 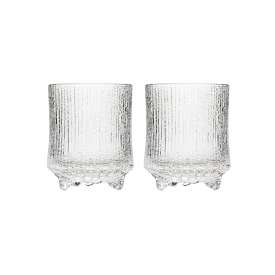 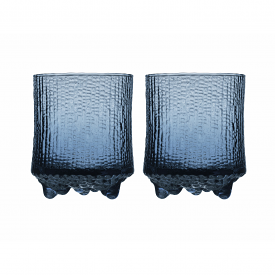 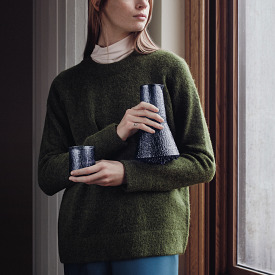 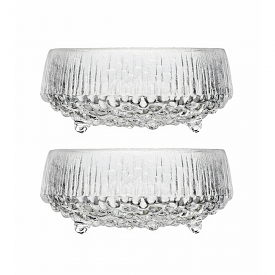 To honour the great designer and the centenary, Iittala has expanded the Ultima Thule series. 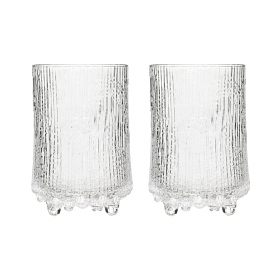 Two plates of different sizes, a glass for sparkling wine and a pitcher have returned to the series. 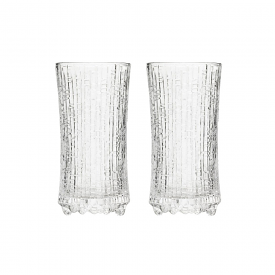 A new sturdy beer glass also joined the product range.